a space created to care for you. The dream of three great friends starts to take off . 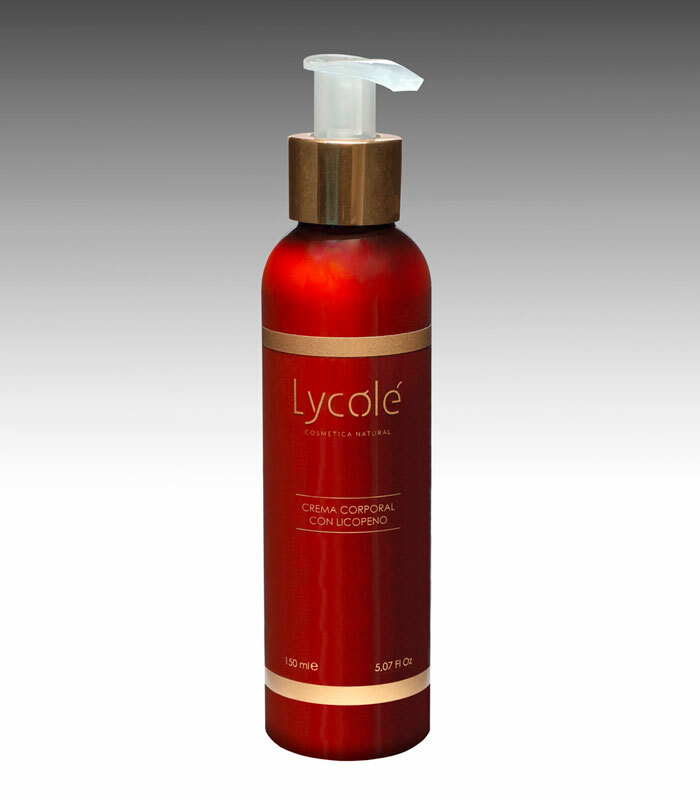 Many of you must have dreams you would like to turn into reality; ours is called Lycolé. 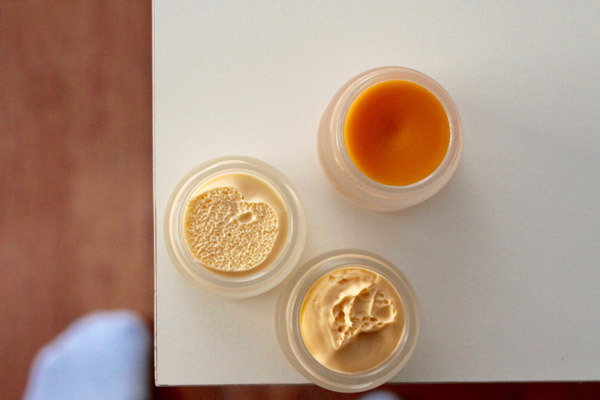 It all began one December morning in 2013, during a meeting of three friends, Gema, Blanca and Mamen, who have loved natural cosmetics since they were small. 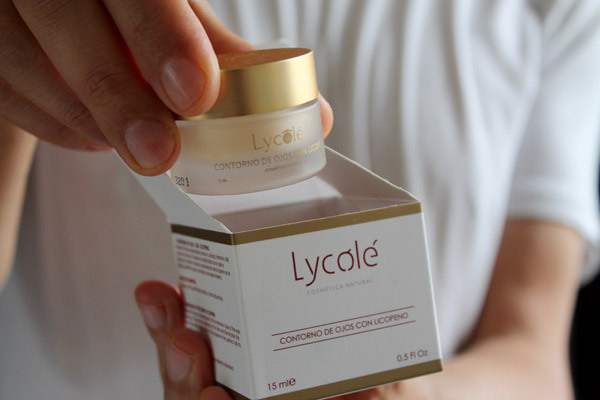 The foundations of this great project emerged that day…a project that is gradually taking shape everyday – Lycolé. Many ideas emerged that day, but they all had two common goals: one was their desire to work together and two; that the focus should be on their great passion, natural cosmetics. We had heard about the wonderful properties of lycopene in the area of nutrition. Its antioxidant and regenerative properties made it perfect for preventing many types of illnesses. So we asked ourselves… if it really is beneficial to our health, what would happen if we use it in cosmetics? 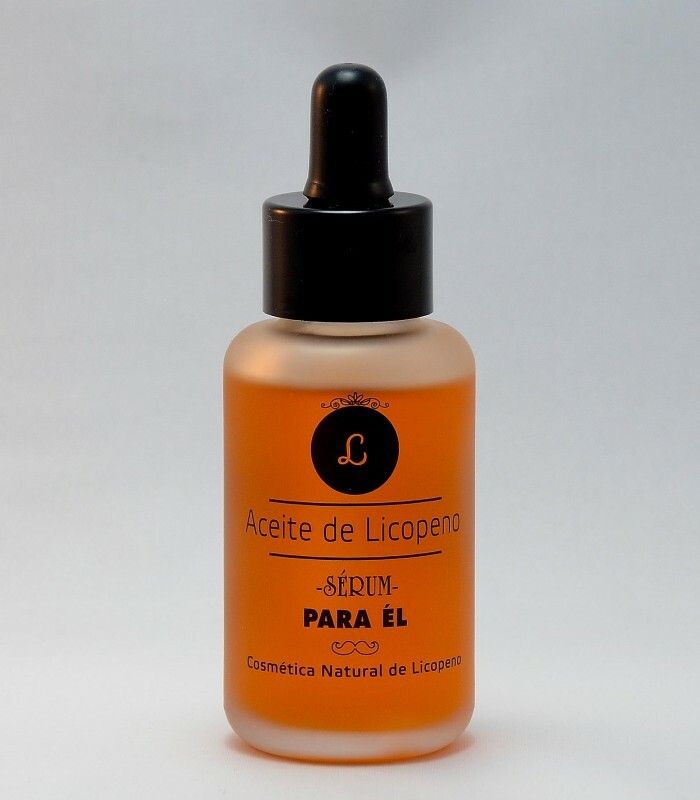 This was the beginning of many hours of research and consulting great professionals, until we attained a line of natural cosmetics, with lycopene as its star component. Presently, we have our own laboratory, where we control the entire chain of production, from the beginning until the final packaging. We carry out this work with the greatest care and the utmost attention, always keeping in mind our clients. In July of 2017, we partnered with the GECONESA Business Group, who trusted our project from the beginning, supplying us with lycopene. Their main activity is the manufacturing of processed tomato, which is now exported from Extremadura to many places around the world. We have grown – Manolo, Rogelio and Mochi joined our team, three men and three women presided over by Manuel Vázquez Gimón. 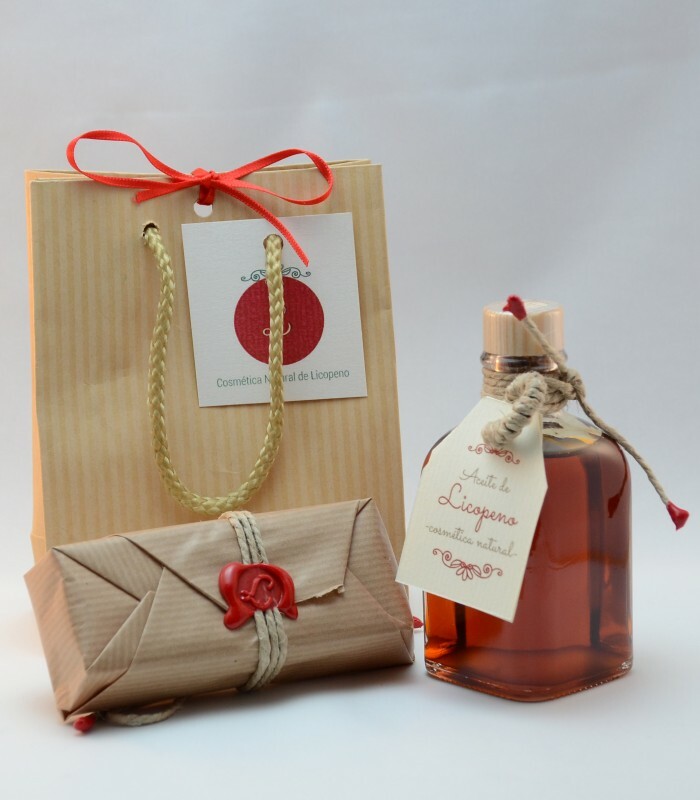 We are pleased to grow together in this beautiful, exciting world of natural cosmetics. 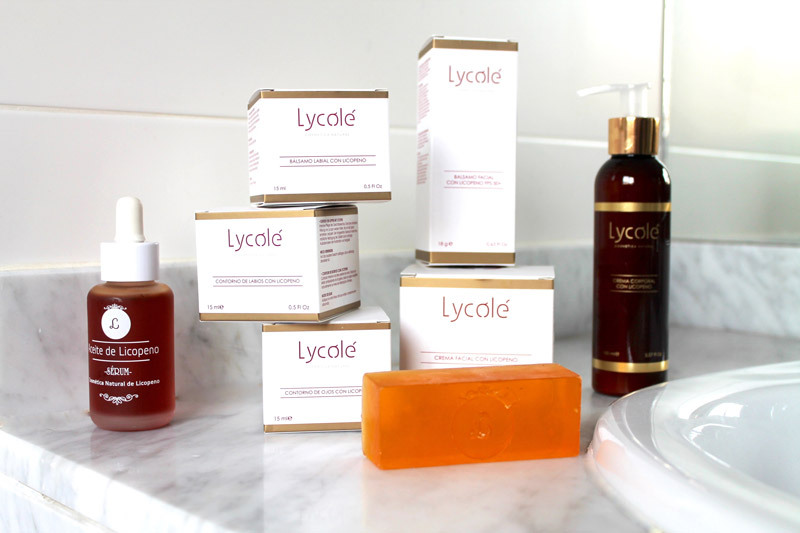 We have launched our “Lycolé” line: a range of products based on lycopene, the Red Gold of Eternal Youth, which will allow you to feel a world of sensations as you pamper and care for your skin. 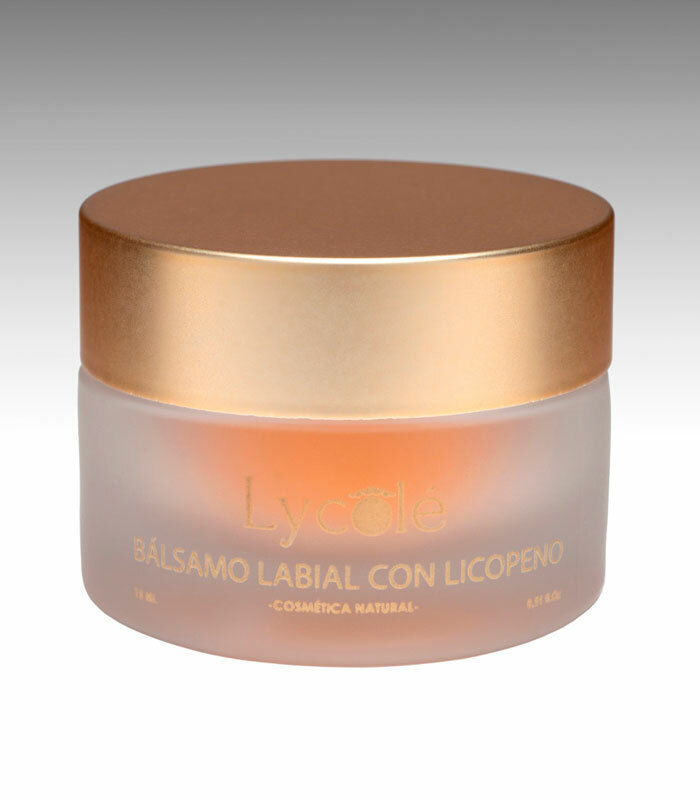 Lycopene is the Red Gold of Eternal Youth, one of the best natural antioxidants discovered to date. It is extracted directly from tomatoes. 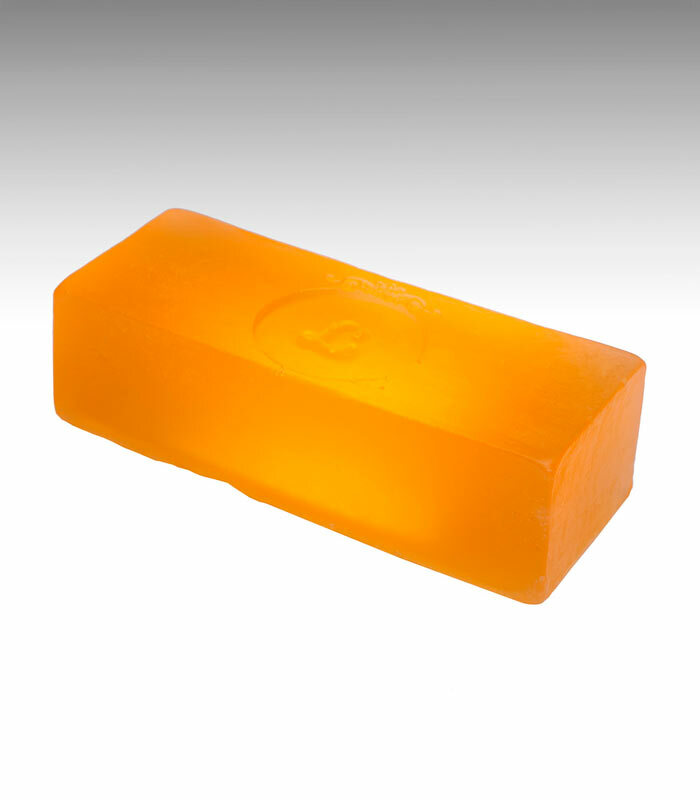 It contains vitamins A, B and C, a complete moisturizing and nutritious cocktail for the skin. Continued use helps attain that pinkish tone which is so typical of healthy skin. 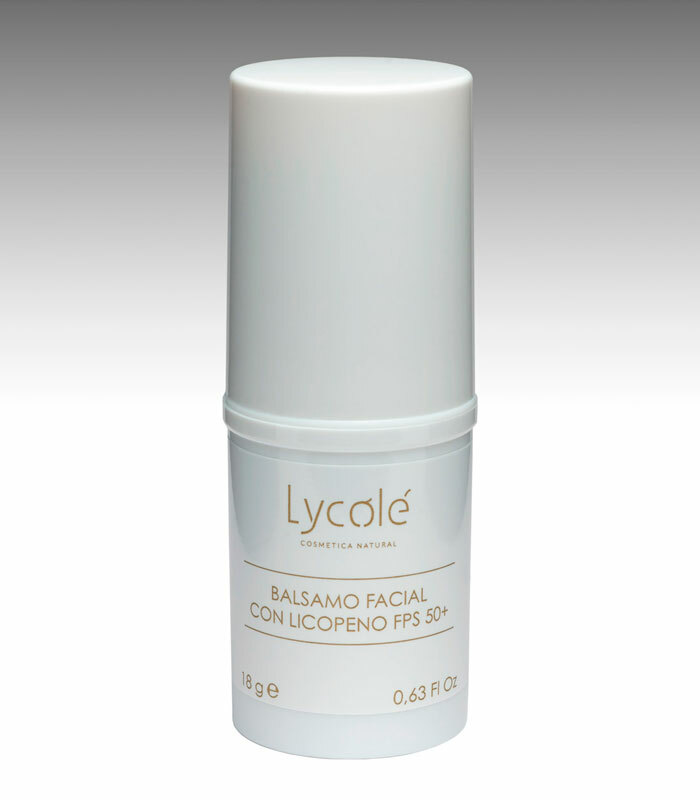 Lycopene is a natural pigment, which in our case, is extracted directly from tomatoes. Its antioxidant properties make it a real ally for beauty and health. 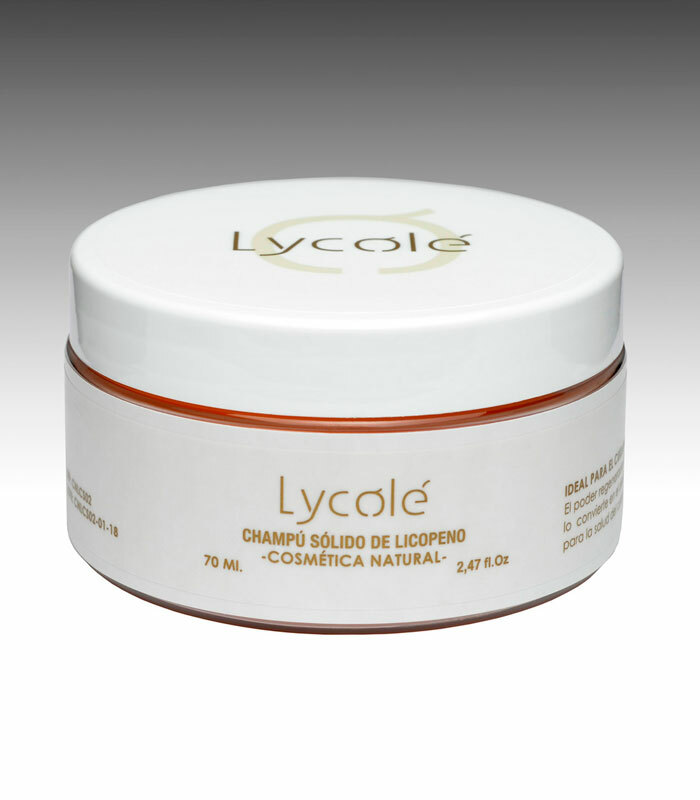 It protects human cells from the everyday stress caused by free radicals, which are directly responsible for aging. Wrinkles are form by oxidation under the skin, as a result of sun damage and free radicals. To maintain a youthful and healthy skin, ideally, it should be treated from the inside (with a balance diet) and from the outside (with natural cosmetics). 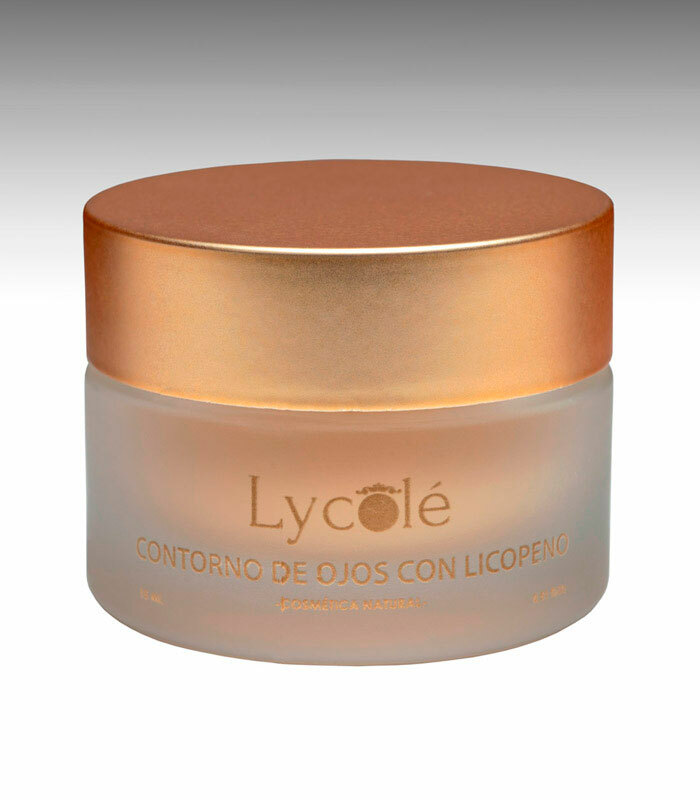 With its powerful antioxidant trait, Lycopene also helps eliminate blemishes, acne, and psoriasis and visibly improves atopic skin types, gradually achieving a purified and renovated skin. Our products are a perfect combination between beauty and nature. They are experiences of wellbeing that provoke all the senses. 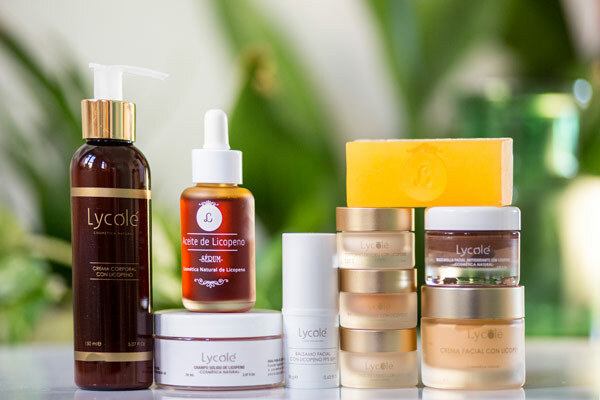 Touch, feel and explore our world of beauty, focused on taking care of you with simple nature. We are located in the incomparable environmental setting of Extremadura, a privileged land for nature lovers. Our products are made in a magical, pollution-free environment. Since the beginning, we have been committed to protecting the environment. withstands the passage of time. 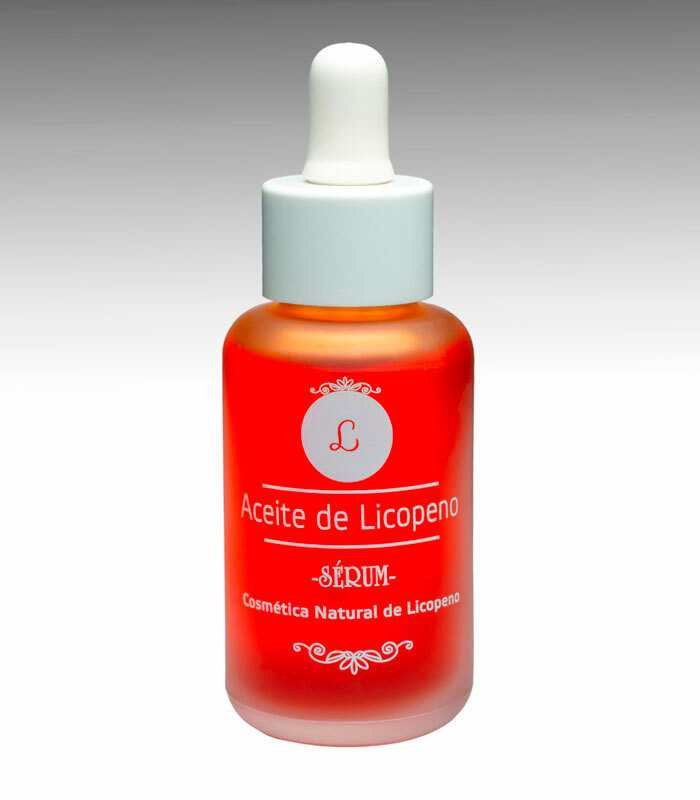 Lycopene applied to cosmetics, pioneers in applying this antioxidant to a beauty line. We have surrounded ourselves with the best professionals in order to offer meticulous, top-quality products. 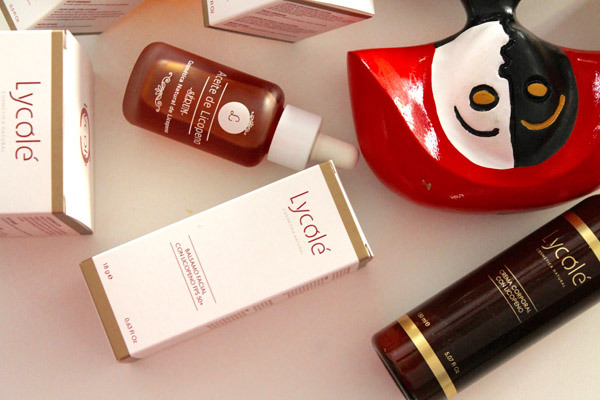 We work with top suppliers in order to obtain optimal results for our customers’ skin. 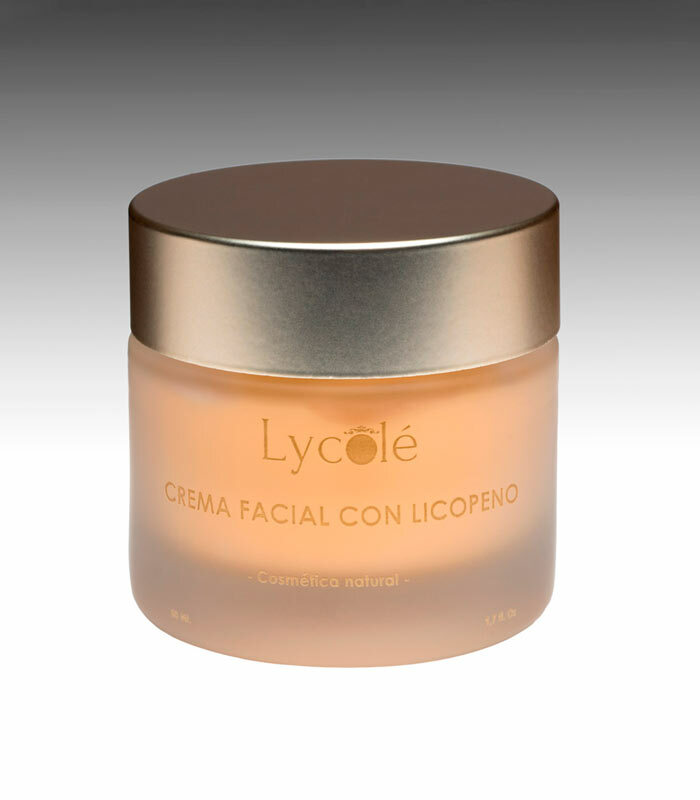 Cosmética Natural de Licopeno is a laboratory that manufactures and distributes cosmetic products. 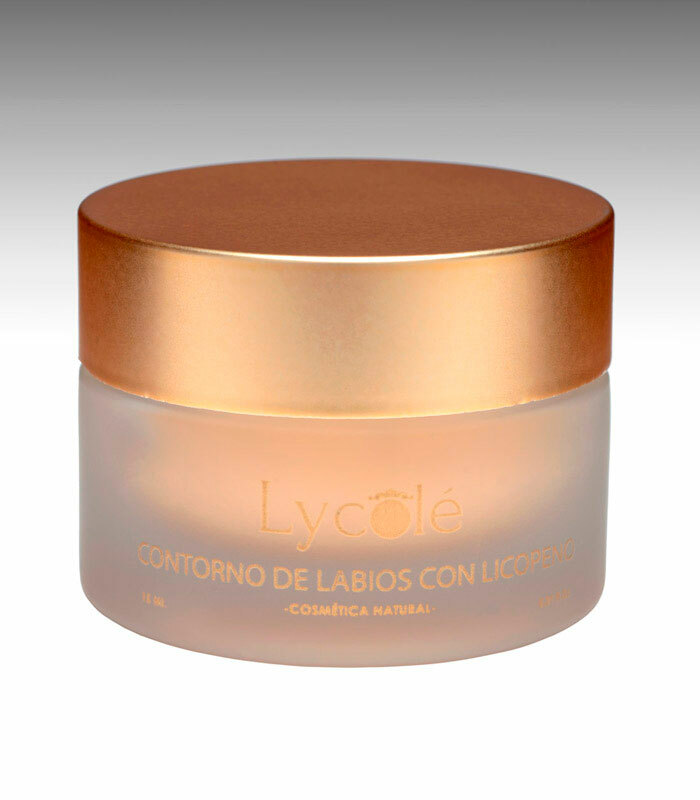 Our beauty line is called Lycolé, and its star ingredient is lycopene, a powerful natural antioxidant extracted directly from tomatoes. They are also seasoned with top-quality essential oils. In addition, our laboratory also manufactures for third parties, always guaranteeing excellent product quality. Opening-up of new markets, sales and head of logistics, administration and finance. Opening-up of new markets, sales and head of communication and design. Head of Laboratory, Quality and Warehouse; Design. 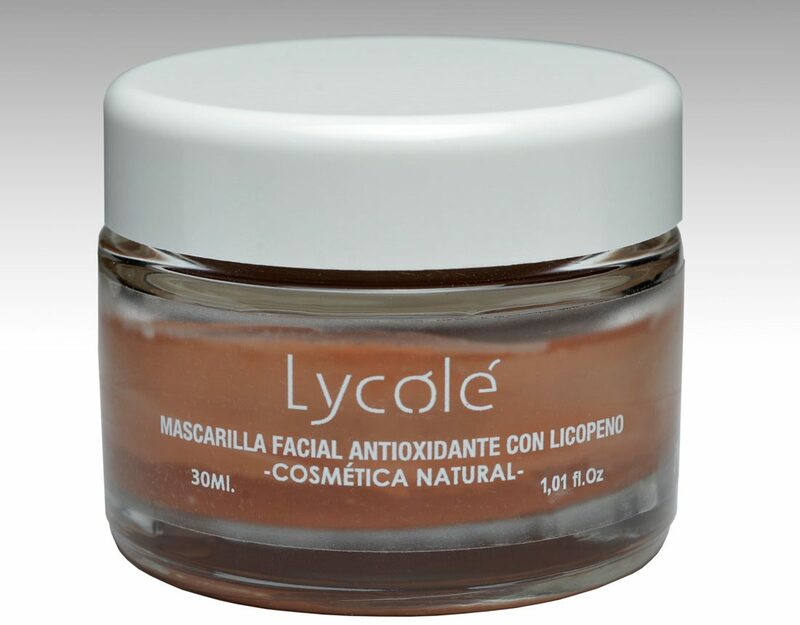 I want to receive Notifications / Newsletters of Natural Cosmetics of Lycopene on the services offered by the company and receive information on news, commercial communications, promotions and offers that may be of interest to me.